To begin let us marinate the salmon. 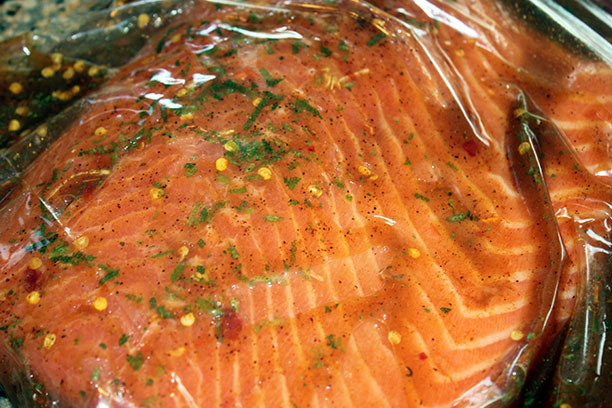 Place salmon in a large ziploc bag. 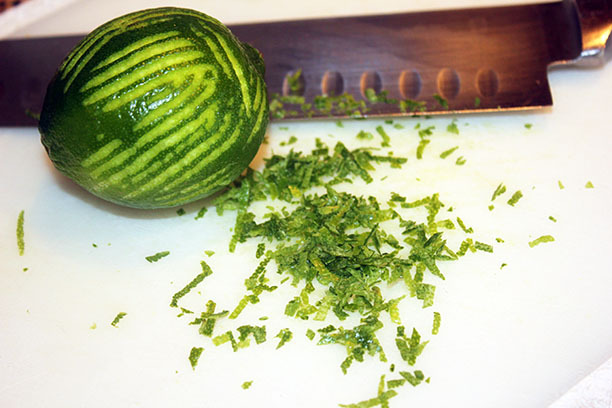 In a small bowl combine 1/4 cup olive oil, 1/4 cup lime juice with zest, 1/4 cup tequila, 1/4 cup brown sugar and 1 tbsp Taco Tuesday. Mix well until sugar dissolves and pour into ziploc bag over salmon. 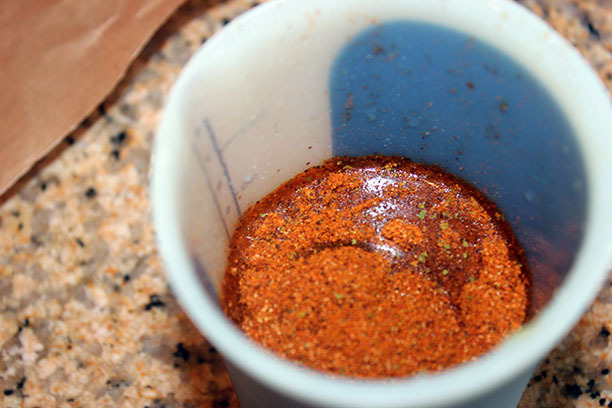 Now you need to marinate this in fridge for 2-6 hours. 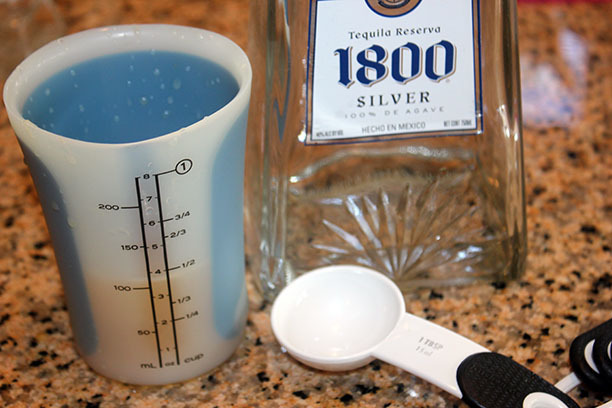 While oven is preheating let us make the Tequila Lime Dressing. 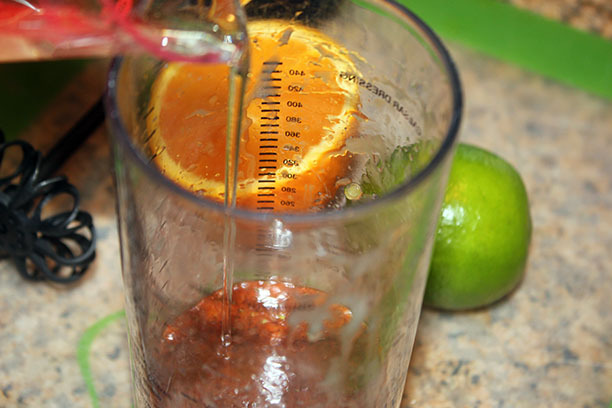 In a small bowl or dressing shaker mix together 1/4 cup orange juice, remaining lime juice and tequila, honey, cilantro, canola oil and 1 tsp Taco Tuesday. Stir together and set aside until ready to use. 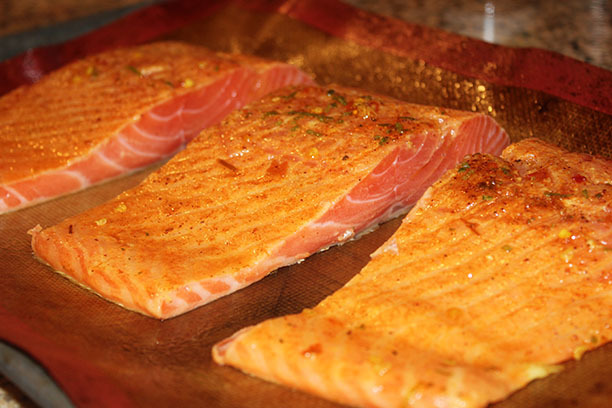 Spray a sheet pan with cooking spray and place the salmon skin side down (I cut my filet into 3 pieces). Bake for approx. 20 minutes. 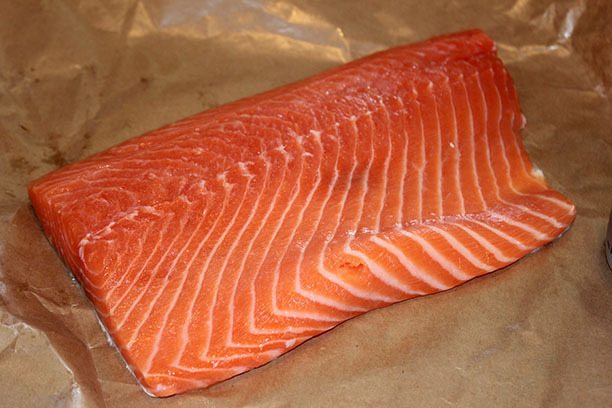 If you notice the salmon oozing a white substance turn the heat down to 375º, this happens when you cook it at too high of a temperature (all ovens are different). 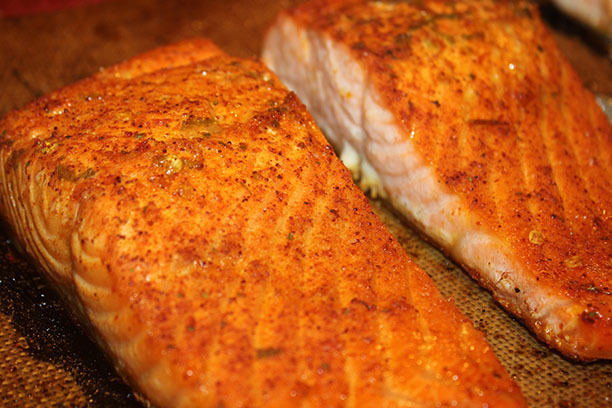 Fish is done when it flakes easily or registers 145º. If you know you have a sushi grade salmon you can certainly eat it at less than that. 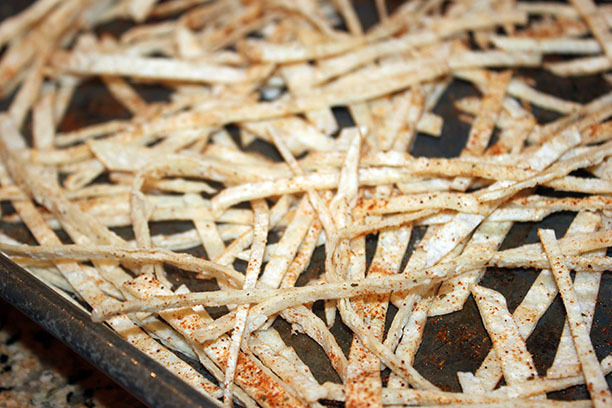 On another sheet pan let's make the corn tortilla strips. 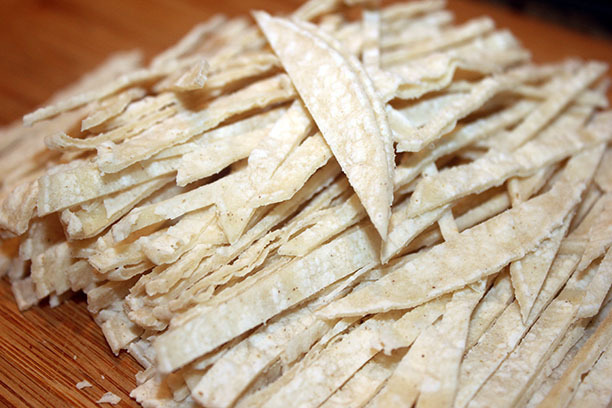 Toss the sliced tortillas with cooking spray and 1 Tsp Taco Tuesday. Cook in the oven with the fish until they are nice and crunchy. Remove from oven and let cool. 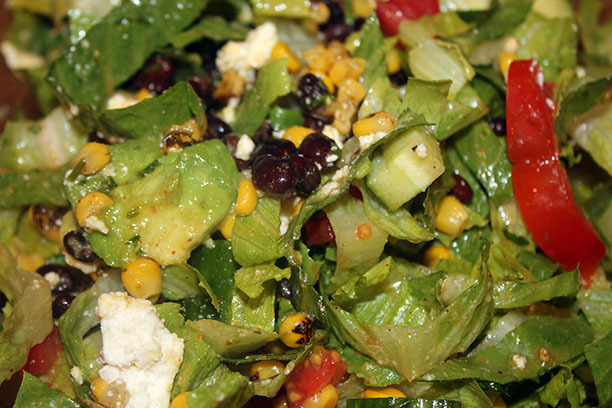 While fish is cooking let's make the salad component. 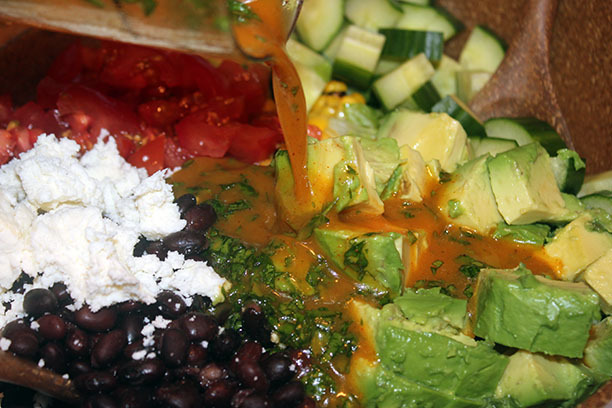 In a large bowl add lettuce, beans, cucumber, corn, tomatoes, avocado, cilantro and queso fresco. 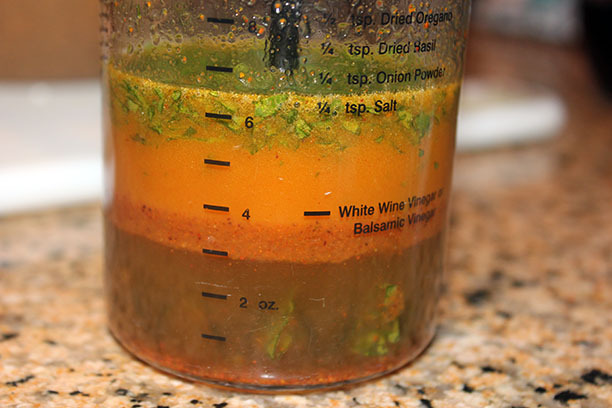 Right before you are ready to serve, toss this mixture with the dressing gently. 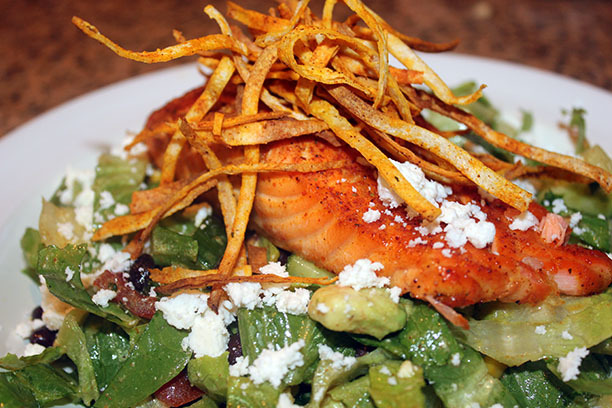 To serve place salad on plate, place salmon on top of salad and add some tortilla crunches on top.